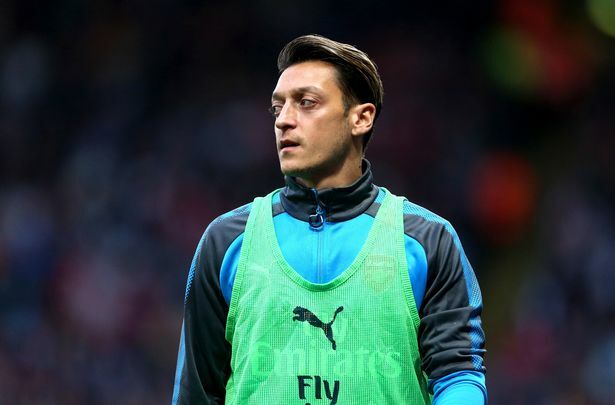 Arsenal boss, Unai Emery has said his midfielder, Mesut Ozil must ‘do more’ for the club. The ex-Germany international has endured a slow start to the new season for the Gunners and Emery insisted the player can do better. Ozil will be in action at St James’ Park when Arsenal travel to Newcastle United on Saturday. “I want to find with him the possibility to do the best, to make decisive passes, to do more near and in the box to score,’ Emery said of Ozil at his press conference ahead of the game against Newcastle. “Also I think he is working for the team to help us with his quality. But he is feeling like I am feeling. “He can improve, he can do more. In this process, we will work, we will help him, give him the possibility on the pitch to be together, to find his qualities for us.